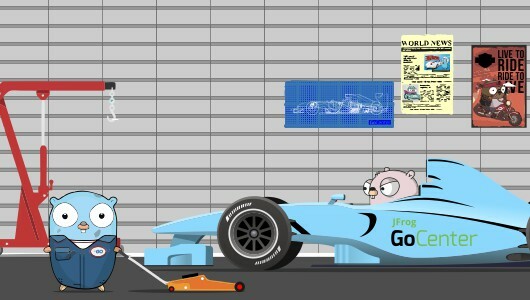 GoCenter is Fast - How Does It Do That? Artifactory and OpenFaaS - Containers Everywhere! 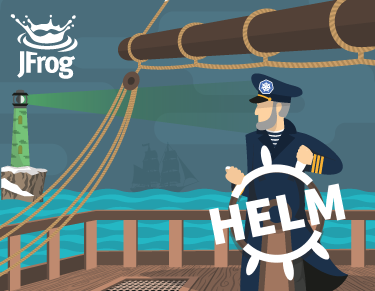 Naming is Hard: The Quest for the Right Name for "Go Module Repository"
You Have Docker - But Are Your Docker Registries Highly Available? If You're Not Using Git LFS, You're Already Behind! 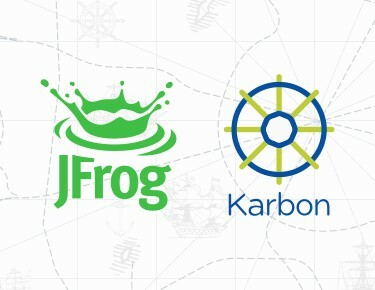 As enterprises ramp up their use of JFrog Artifactory, and install multiple servers at globally distributed data centers, monitoring and managing the global binary workflow becomes more and more challenging. 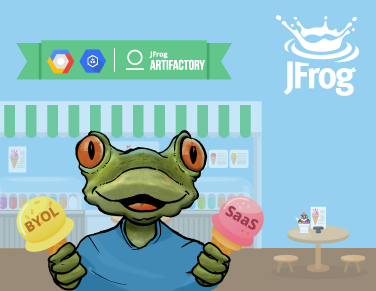 JFrog Mission Control overcomes these challenges by providing a centralized management console for global Artifactory instances. As the grease in the wheels of any software development machine, DevOps is a critical to keep development running smoothly. 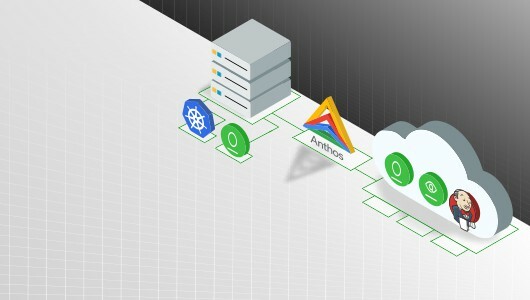 But to do that, DevOps engineers must efficiently manage an ever-growing matrix of binaries, environments and geographically distributed sites to ensure a smooth application workflow. Wanna wake up from the nightmare? Read/download the white paper. Advanced repositories - get more out of the box! How do you manage terabytes of binaries? How do you move mountains of artifacts around the world, at peak performance, all the time? That's what Oracle does, every day. Download the case study to learn why Loreli Cadapan, Director of Development Operations at Oracle, chose Artifactory to manage the company's binary workflow at industrial scale. 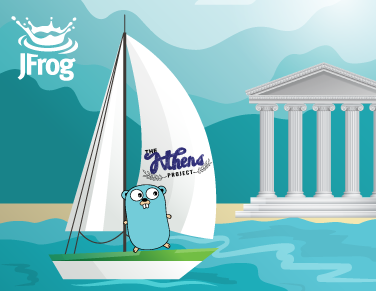 Google and GitHub insist - go store your binaries in a proper place! JavaOne - Next year in Vegas? The First Continuous Integration Summit - Video Available! So you've decided to configure a remote repo and avoid headaches? !